London, 01 February 2018: Catfishing, ghosting, fake photos, pre-date stalking and stranger danger. Sadly terms that all digital daters are over-familiar with, particularly millennial women. But it’s 2018, and it’s time to call bluff on these toxic dating hurdles. 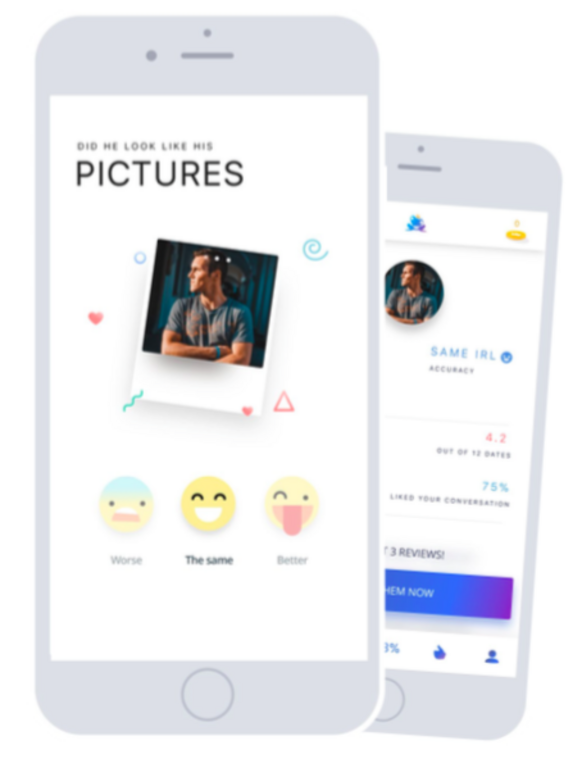 From today, Once’s female users will be able access a rating system feature that enables them to review their conversations, dates, and accuracy of the pictures of the men they date. 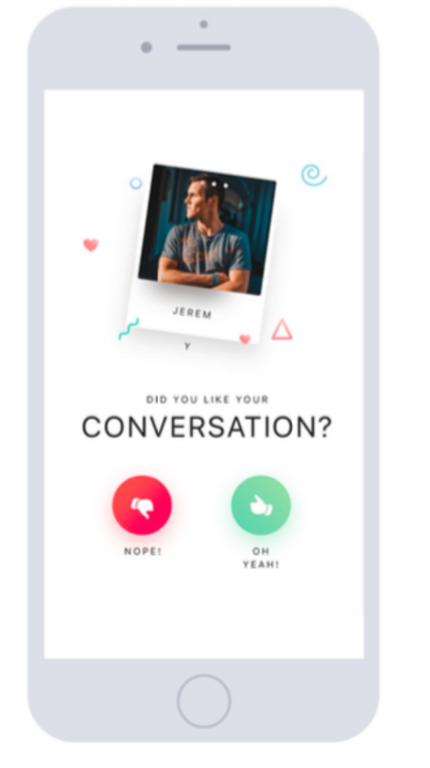 This new feature gives women the power to: Rate the conversation - Do you like how the conversation is going - are you planning on going on a date soon? Give feedback on the date - How would you rate your date out of five stars? Are you likely to see him again, and why? Rate the accuracy of the photos - Does he look like his photos in real life - worse, the same, or better? The full extent of these new features are only available to female users. Reviews will be verified by Once’s in-house team before being published on a male user’s profile, for other women to see. These quality checks will ensure no defamatory, abusive or offensive reviews are published. It’s time to be honest though ladies; men will also however have the ability to rate a women’s picture who they have dated - which will eliminate the abundance of photoshopped, inaccurate and fake images filling dating profiles. The launch comes at a time when society’s perception of women and their safety is rightly challenged in light of the #MeToo movement. Once launched in the UK in 2016 and now has over six million users. It is proud to be the market leader in ‘slow dating’, offering its users a quality over quantity approach with just the one match each day at 12noon. 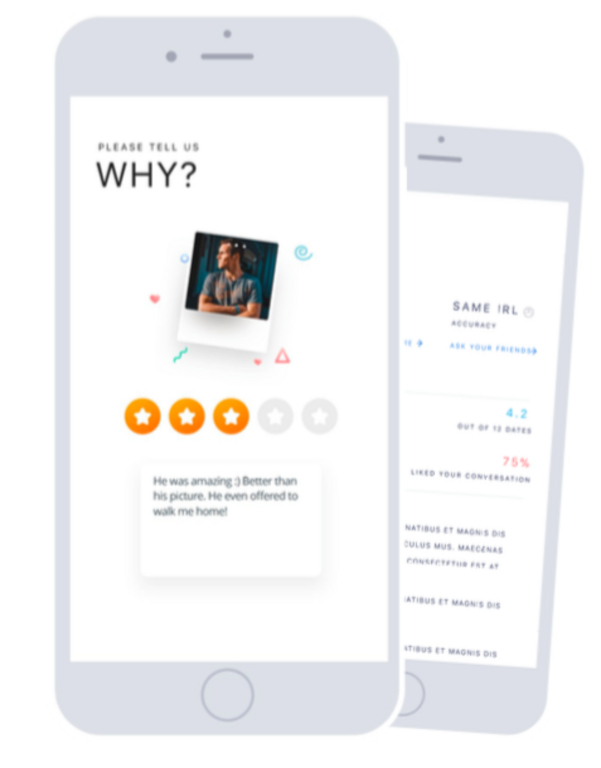 Furthermore, the insights from reviews, ratings and questions to users will make Once the first dating app that is able to successfully track how many of its daily matches actually lead to physical dates.